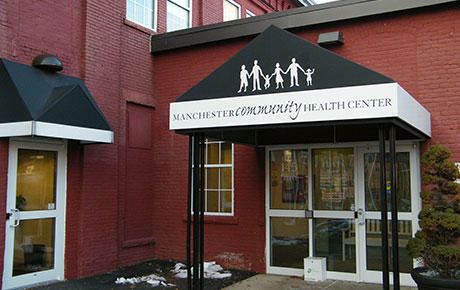 Meanwhile at the state's community health centers, there are more than 100 unfilled positions. The unfilled jobs include doctors, nurses, midwives, and physician assistants among many others. The data comes as New Futures and a host of other health care organizations, like the New Hampshire Hospital Association, are backing a bill that seeks to address this workforce shortage. The bill contains several policy changes designed to attract and retain more health care workers, including investing more state money in health care training programs, increasing Medicaid reimbursement rates, and streamlining the background check process for health care workers. That bill, sponsored by Democratic Senator Cindy Rosenwald, is scheduled to have its first hearing next Wednesday. More than 350 people connected with services through the Doorway – the state’s new addiction treatment system – in the program’s first month, according to the Department of Health and Human Services. That figure includes individuals who appeared in person at one of nine regional offices, also called “hubs,” as well as those who called the statewide 2-1-1 hotline for help.